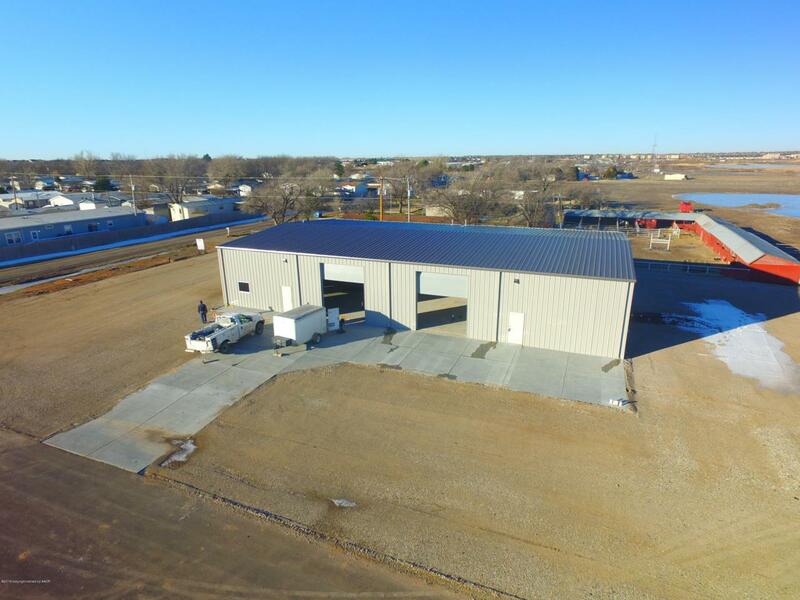 Space Description 6000 Sf Metal Building On 1 Acre Lot. 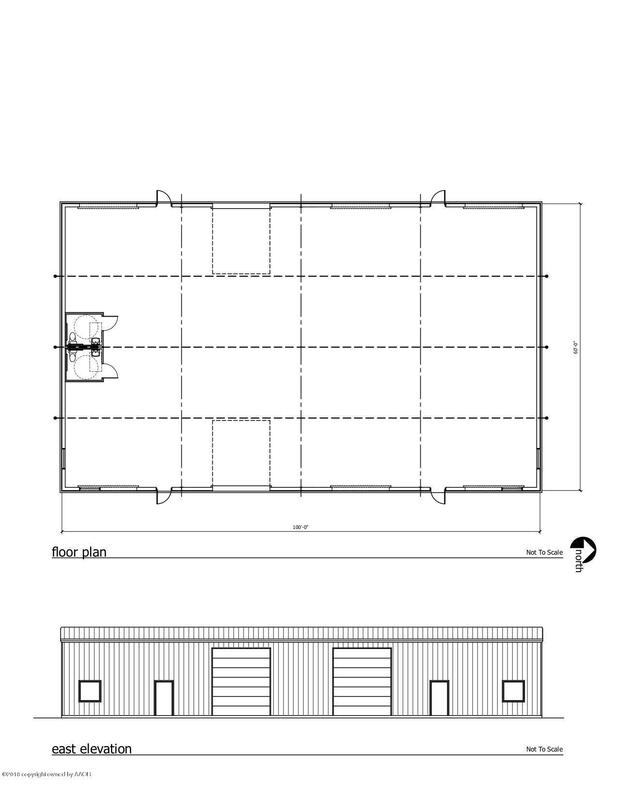 16' Side-Walls Four 14'X12' Overhead Doors Two Handicap Accessible Restrooms 3 Phase Electrical Well & Septic. Tenant Finish Negotiable. Property is Outside The City Limits. Deed Restricted As Heavy Commercial Use With Some Exceptions. Property is Located On 77th St Between Coulter And Soncy. Great Location For Contractors Gyms Automotive Related Business Or A Place To Store All Your Toys. Listing provided courtesy of Holly Coats of Keller Williams Realty Amarillo.